The proposed $13 million, 90-room hotel would be built at 24th and Troost in the Beacon Hill neighborhood. Beacon Hill soon could be joining Kansas City's downtown hotel boom. 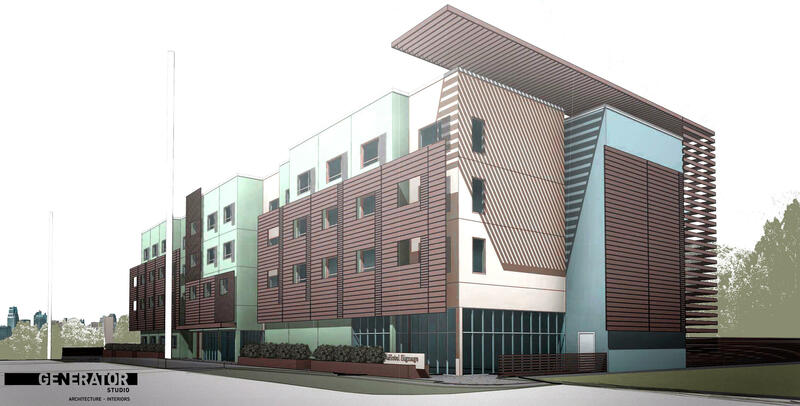 On Wednesday, the City Council Planning, Zoning and Economic Development Committee endorsed plans for a $13 million, 90-room hotel project at 24th and Troost in the Beacon Hill redevelopment area. It would operate as a Best Western Plus. The master plan for the area, created when Emanuel Cleaver was mayor, focuses on affordable housing, principally town homes. But Leonard Graham of design firm Taliaferro and Browne says the hotel is consistent with the original goal. Graham told the committee that after 13 years of struggle, Beacon Hill “has finally caught fire, so to speak.” He cites UMKC student housing, townhome projects and some higher-dollar homes as instrumental in the growth. Jason Swords, a principal in Sunflower Development, says changes to the hotel's original design have been made to satisfy neighborhood concerns. He estimates that more than half the occupants of the 90 hotel rooms would not have cars with them and would be staying there in connection with business or patients at Truman Medical Center and Children's Mercy Hospital. The committee endorsed the plan and sent it to the full City Council for a final vote. The hotel could be open by the fall of 2017. 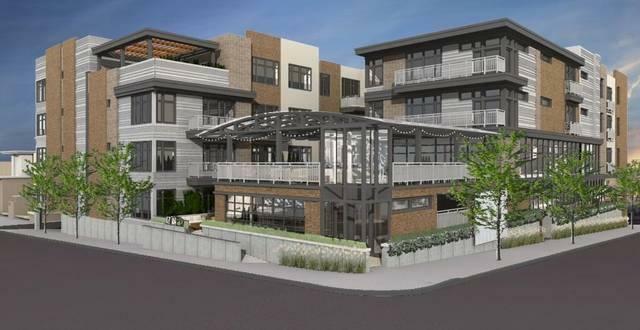 Neighborhood opponents of a proposed apartment development in Kansas City's Westside outnumbered its supporters 3 to 1 at a second Kansas City Council committee hearing on the project Wednesday. 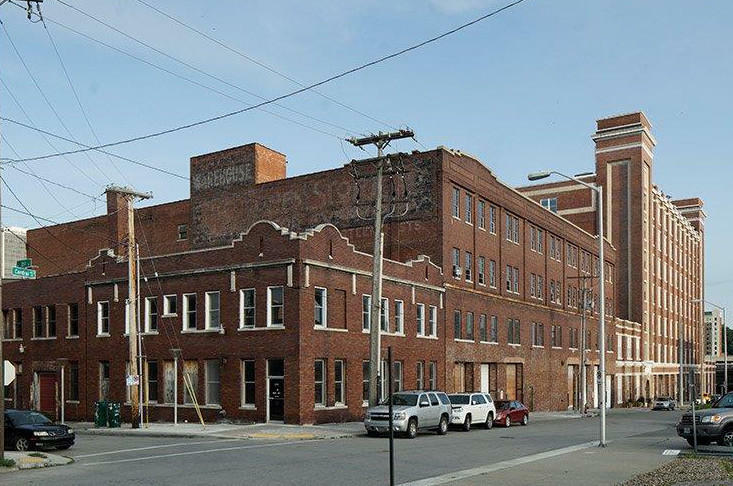 The development would replace a warehouse at 17th and Madison. A second public hearing was prompted by the number of objections to the committee's original decision to approve the zoning and design at an earlier hearing with a delayed start. Many neighbors said they had to leave that meeting because it was so late; before the matter of the apartment project came up. As expected, the full Kansas City City Council approved financing arrangements for a proposed downtown convention hotel on Thursday. One by one, the council members each spoke in favor or the convention hotel. Then the body voted unanimously to issue $35 million in bonds for construction, provide $4.9 million worth of land between Bartle Hall and the Kauffman Center, and endorse property tax abatement for the hotel. downtown in the Crossroads Arts District. Both involve the renovation of historic buildings: the old Federal Reserve building at 9th and Grand and the Pendergast Building and former Pabst brewery in the Crossroads.